The NBA Playoffs are underway. Sunday's games kicked off with the Boston Celtics defeating the Milwaukee Bucks in overtime. The final score was Celtics 113, Bucks 107. In the Western Conference, the defending champion Golden State Warriors are banged up as they enter the playoffs without their star point guard Stephen Curry, who's been ruled out of the first round with an ankle injury. 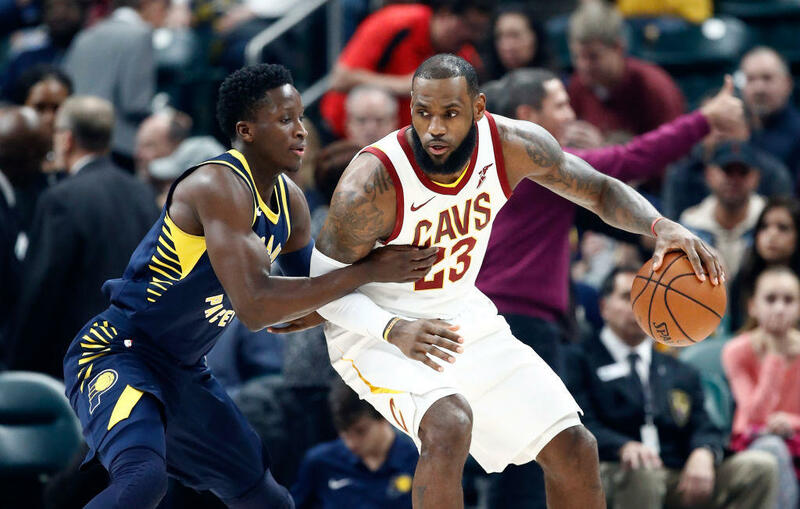 Meanwhile, the Eastern Conference appeared to be wide-open before the Cleveland Cavaliers (50-32) nearly rehauled their roster before the All-Star break. With the help of some new teammates, LeBron James will be looking to make his eighth straight Finals appearance. Here's the full schedule for the NBA Playoff games along with channels and start times. Game 2 in Toronto: Tuesday, April 17, 7 p.m. ET. Game 3 in Washington: Friday, April 20, 8 p.m. ET. Game 4 in Washington: Sunday, April 22, 6 p.m. ET.